Seems bargain to buy premium watches on a small price? Doesn’t it looks fishily?  Prove it to avoid waste money on a fake. 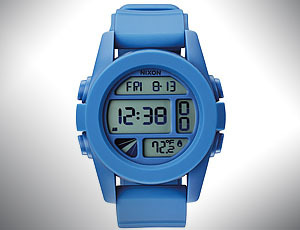 Nixon watches are really popular for the years. And surely they are replicated by counterfeiters who ship all over the world. Genuine Nixon watches are sold for up to $3,000, making them attractive to counterfeiters looking to cash in on the watchmaker's success. High-quality replicas are hard to recognize, as they will often feel and look just like the originals. 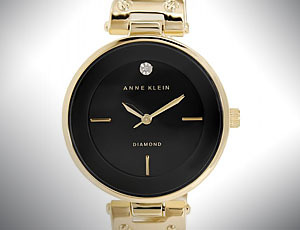 Anne Klein AK watches have become a very important symbol of status and welfare. Many people are in the business of selling replicas, however, and if you're a quality watch lover it's important to be able to tell real from fake. When buying a watch from an unfamiliar store or person, pay attention to the steps listed below, as well as tips and warnings. Rolex brand is one of the most well-known wristwatch brands worldwide. Though, there are lots of fakes offering everywhere. Now fakers learned to produce watches that named "superfakes" because of their quiality. 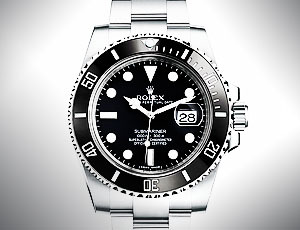 They are really hard to recognize and in this post we will explain how you can spot the difference between a "superfake" and an authentic Rolex Submariner waches. 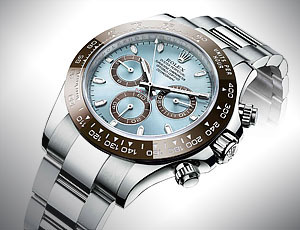 Rolex launched their first Daytona in 1953 and it was primarily designed to appeal to the avid race car driver. It quickly became a flagship model for Rolex and one that watch enthusiasts would covet for decades to come. As with anything that is in high demand, the counterfeit market for this watch is vast and there are far more fakes out there than there are real Daytonas. As such, it's important to be able to recognise some of the tell tale signs of a replica Rolex Daytona. 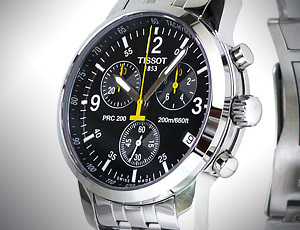 Tissot is one of the most well-known watch brands all over the world. 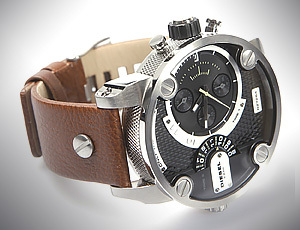 And also one of the most popular because of it's great balance of price and pure Swiss quality. Unfortunately, lots of counterfeits are the other side of success. Here we will help you to identify if one of most popular Tissot models, PRC-200 is genuine or fake. 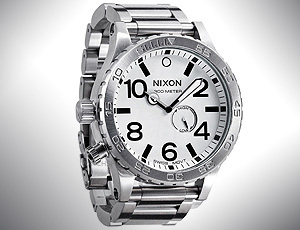 Being very popular, Nixon watches are replicated by counterfeiters and sold all over the world. 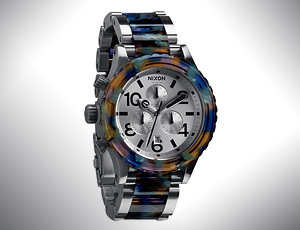 Authentic Nixon women's watches are sold for up to $300-600, making them attractive to counterfeiters looking to cash in on the watchmaker's success. 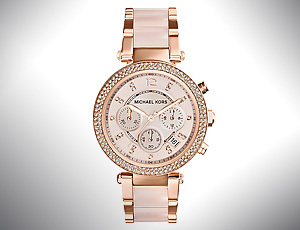 High quality replica watches are difficult to recognize, as they will often feel and look just like the originals. There are some things that you can look for to determine whether or not the watch is a fake. The Diesel "Only The Brave" chronograph is a watch that makes a statement; it's big, bold, but not flashy. Counterfeiters are also out to make a statement with a look alike counterfeit of the Diesel watch. Here we will teach how to spot fake Diesel "Only The Brave" watches. 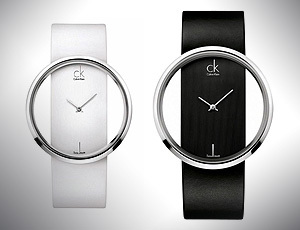 Calvin Klein CK watches have become a very important symbol of status and welfare. Many people are in the business of selling replicas, however, and if you're a quality watch lover it's important to be able to tell real from fake. When buying a watch from an unfamiliar store or person, pay attention to the steps listed below, as well as tips and warnings.